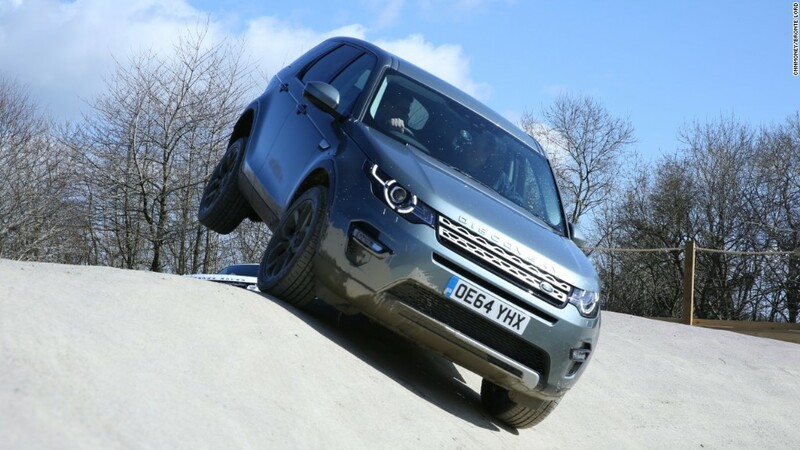 Land Rover is serious about its slogan to "go beyond." Its latest SUV is one of the most expensive on the market. Land Rover's 2016 Holland & Holland Range Rover is a limited edition with a sticker price of $244,500. The SUV maker collaborated on the car with Holland & Holland -- the legendary British shotgun-maker. The partnership brings together two companies that embody luxury -- Land Rover, known for vehicles with serious off-road capability, and Holland & Holland, known for upscale hunting gear and firearms. The SUV will feature a locking, leather-trimmed gun case that holds two firearms from Holland & Holland. The case is attached to the floor but can slide forward onto the tailgate for easier access. It can also be removed when it isn't being used. 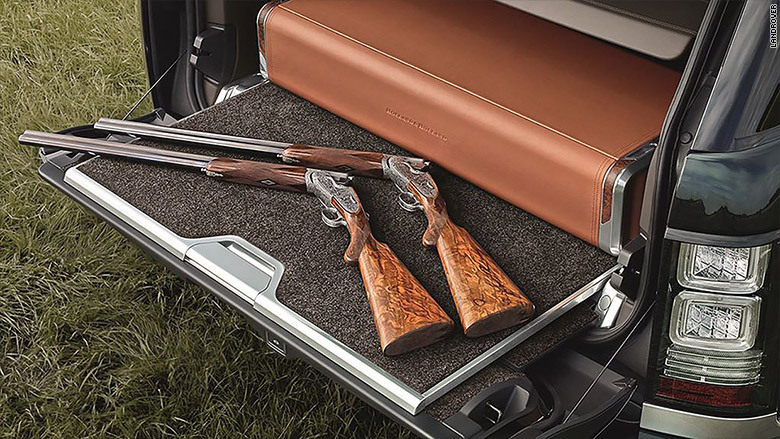 The Holland & Holland Range Rover comes equipped with a sliding gun case. Only 30 of the deluxe SUVs will be sold in the U.S., beginning in the spring of 2016. The SUV will also have French walnut wood detailing and rear seats that recline and come with tables. The vehicle will also feature custom leather-trimmed floor mats and etched door handles. 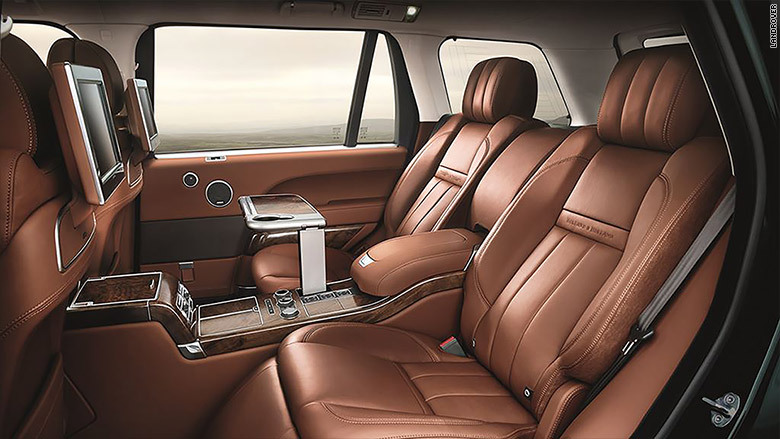 The Range Rover's backseat is just a luxurious as the rest of the car. Land Rover is one of a handful of high-end automakers that have recently rolled out ultra-luxury SUVs. Lamborghini, Rolls-Royce and Maserati have all unveiled their own versions. The first to hit the market was the Bentley Bentayga, which starts at $230,000.